Perforated bottom strip lets you tear off important reminders. Saves you time sifting through notes for assigned tasks and future meeting dates. 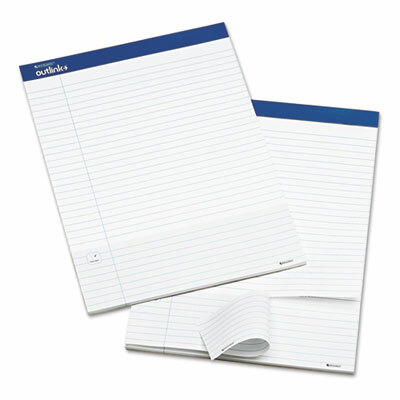 Designed for notetaking at meetings. Perforated bottom strip lets you tear off important reminders. Saves you time sifting through notes for assigned tasks and future meeting dates.